Founder of Emmy® award-winning content studio for emerging platforms, Secret Location. Regular speaker on digital, interactive, and brand-enabled content experiences. 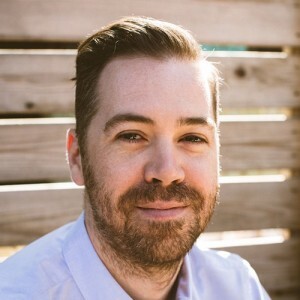 James Milward is the founder of the two time Emmy® and Cannes Lion Award-winning content studio for emerging platforms, Secret Location, and a regular speaker on the merging worlds of digital and interactive entertainment, as well as brand enabled experiences and content. In just eight short years, James has grown Secret Location into a world-class creative and production studio with a team of seventy full time staff and offices in Toronto and Los Angeles. Recently, Secret Location became the first to win a Primetime Emmy® for a Virtual Reality project (in partnership with FOX), growing its stellar reputation as one of the top digital entertainment shops in the world. Secret Location develops not only brand and entertainment work, but also creates its own original technology IP, platforms and content properties. Prior to defecting to the dark arts of interactive, James worked extensively in TV commercial production and documentary film.